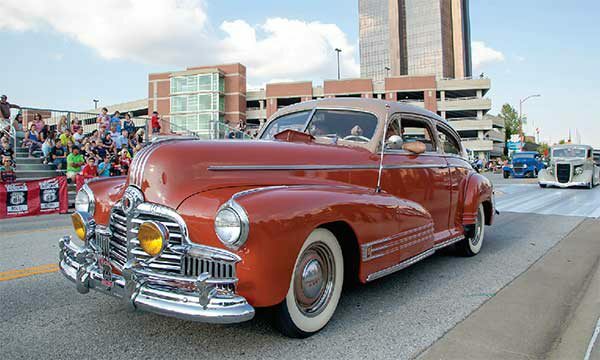 As always, Downtown Springdale's Coffee & Cars is completely free to enter and free to attend. Five trophies will be awarded each month. Everyone is welcome! In the event that rain or below freezing temperatures are in the forecast, Coffee & Cars will be cancelled by 6 a.m. on the day of the event or before. We will post the cancellation right here on the event page as well as the Downtown Springdale facebook page.